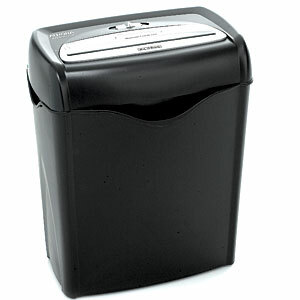 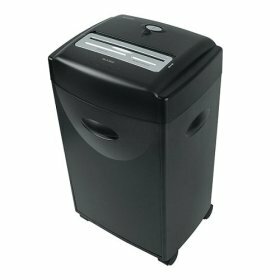 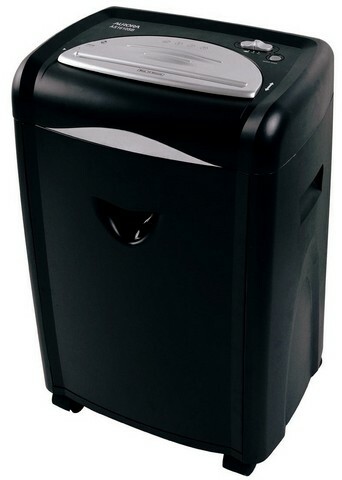 Affordable and cheap paper shredder! 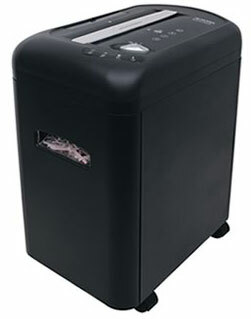 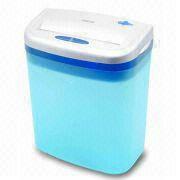 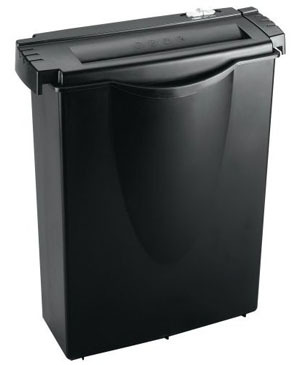 For more professional shredder click here. 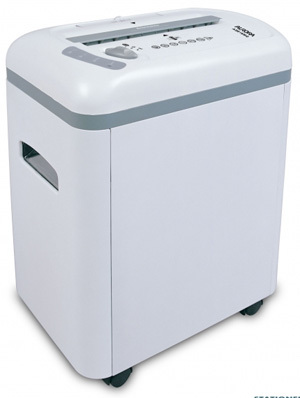 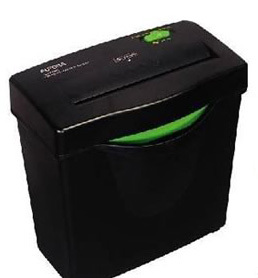 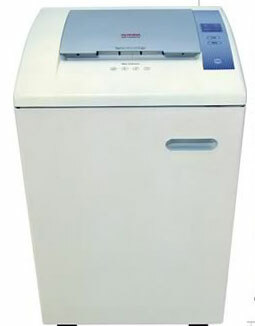 Aurora shredder machine come with 1year warranty, Cutter 5 year warranty!